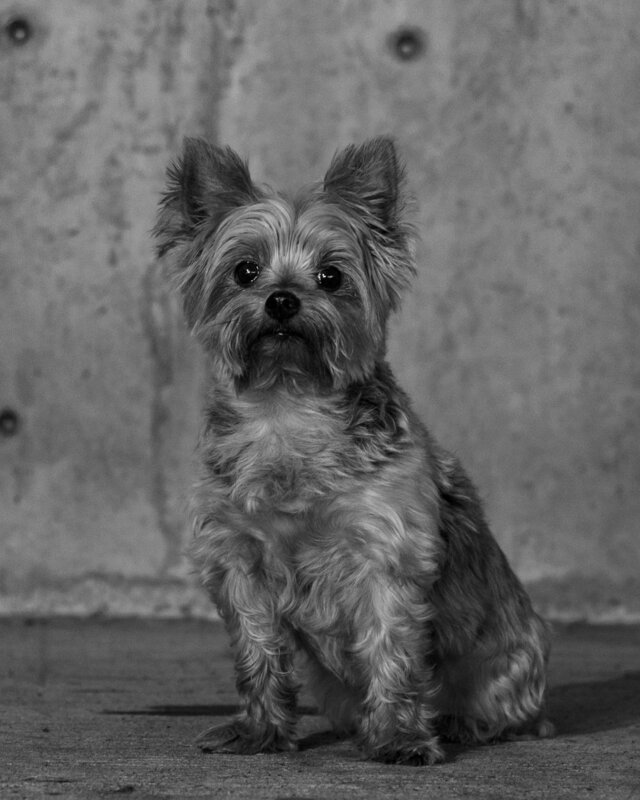 Solei is an energetic Yorkshire Terrier. She’s the smallest of the bunch but makes her presence known- often referred to as the alert dog- signaling the office when someone new has arrived. Solei’s workday is spent predominantly in her own “office,” where she hops from one carpet sample to another while monitoring the hallway entrance for newcomers.